Light-rail projects are booming in Sydney and many businesses are benefitting from the extra connectivity. But what happens when there’s construction work right outside your business? Kenvale College is one of those businesses and needed guidance. 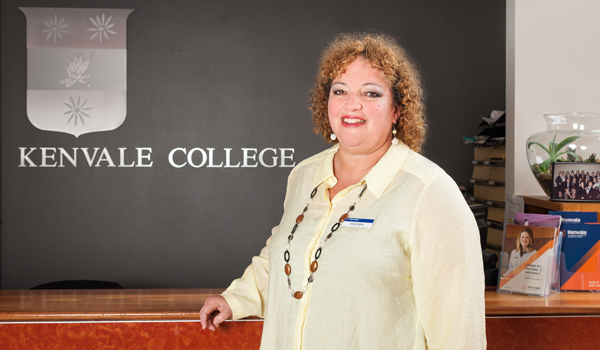 At first, Kenvale College’s Managing Director Anne Zahra said the college didn’t necessarily need help, but the value of Business Connect’s service became apparent after meeting the team. 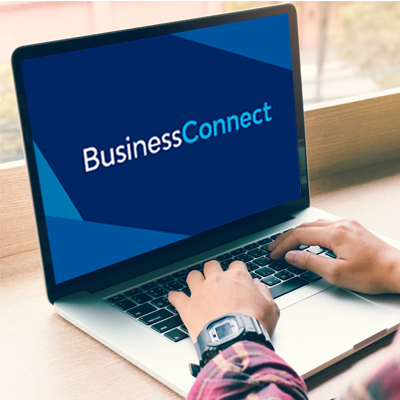 ‘We attended another government information session on the transport project and Business Connect was there. We started chatting and I thought we could use their help in more ways than one,’ she said. Business Connect advisor Chris Cassar provided advice on a range of issues including business planning, financial projections and marketing. ‘Chris is terrific at what he does,’ said Anne. ‘First of all, he looked at our finances from a financial management point of view and we discussed what realistic assumptions the business can and cannot achieve. Chris also helped the marketing team and provided some valuable connections. ‘Other potential areas of growth emerged after our first meeting, including sales, marketing and growth funding. I helped Anne and the team with a range of different business elements after we’d dealt with the initial light-rail project request,’ Chris said.